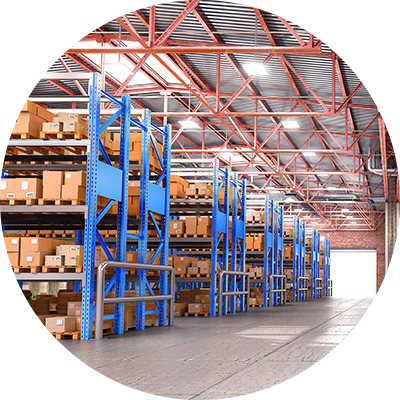 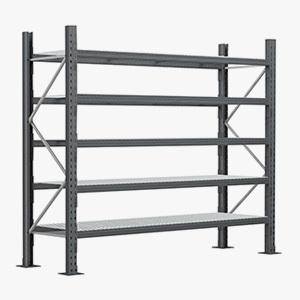 It's all here: Metal shelving, pallet racking, coolroom shelving, longspan shelving, rivet shelving, parts bins, brackets, retail shelving in Perth WA. 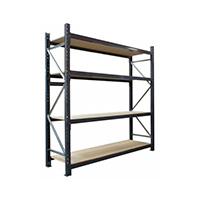 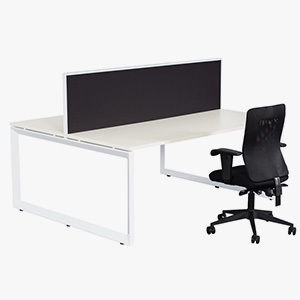 As the largest stockist of quality used shelving and pallet racking in Perth WA, we also carry one of the biggest ranges of new shelving products and pallet racking in Western Australia. 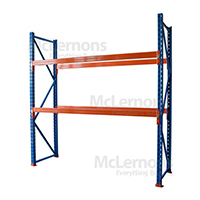 McLernon's are well-known for quality shelving and storage systems. 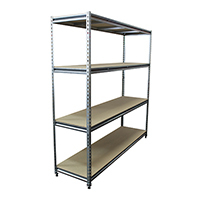 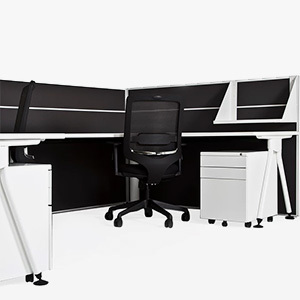 We carry solid shelving and racking products including starter bays and joiner bays that can be assembled onsite by our team in Perth WA. 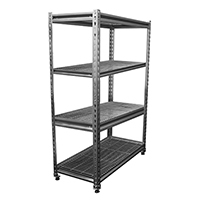 Come see us at our Welshpool Selection Centre in Perth WA to view any shelving and storage systems first hand with advice from one of our friendly staff members.